Most popular Go Girl Hair Accessories dance costume jewelry and hair accessory styles. Go Girl Rhinestone Studded Hair Bow GB8: Go Girl is a trusted brand among dancers for over 20 years. 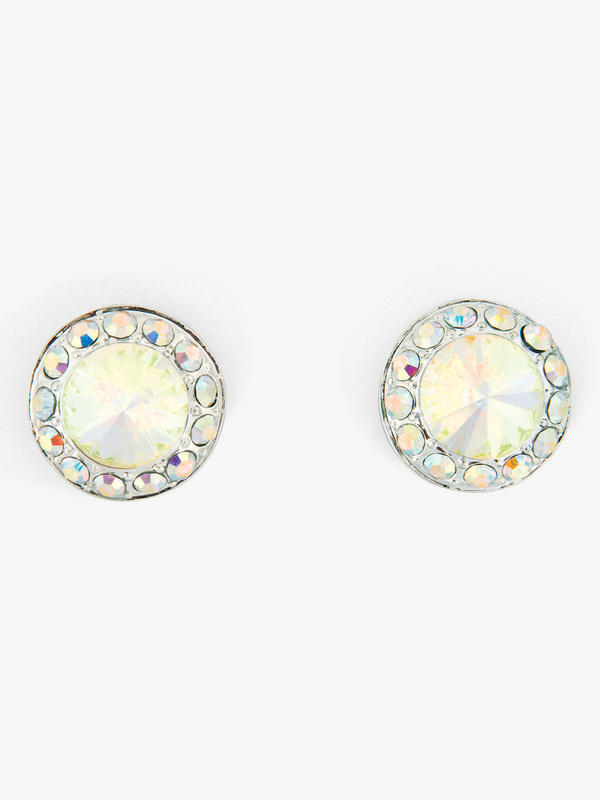 Made with high quality materials for maximum durability and sparkle, Go Girl products are guaranteed to make your ensemble pop! 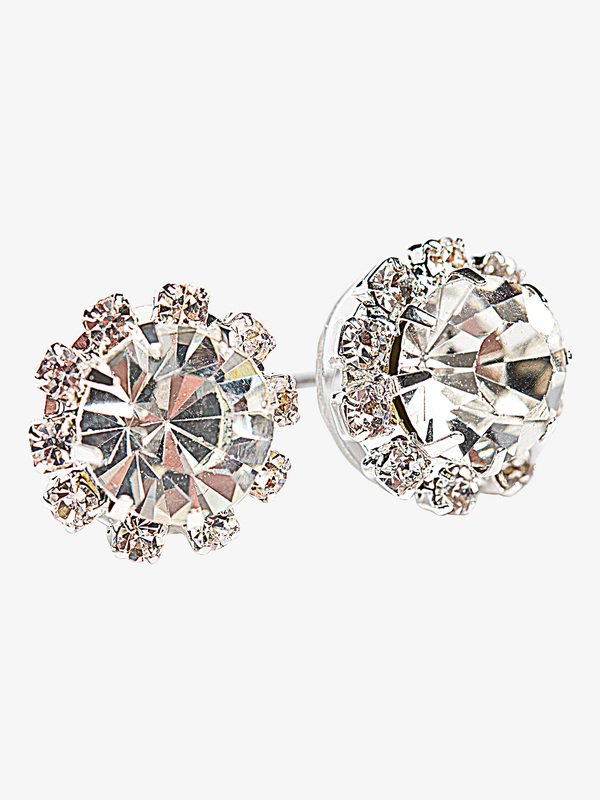 Add a touch of sparkle with these rhinestone studded hair bows featuring pinch clip. 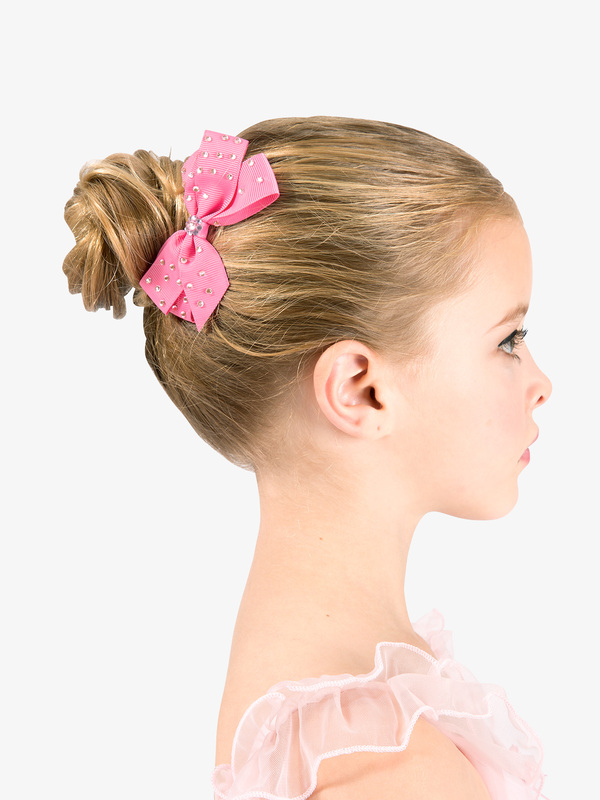 Hair bows measure 8-inch and are available in Black, Pink, and White. Go Girl Rhinestone Hair Combs RHC: Go Girl is a trusted brand among dancers for over 20 years. 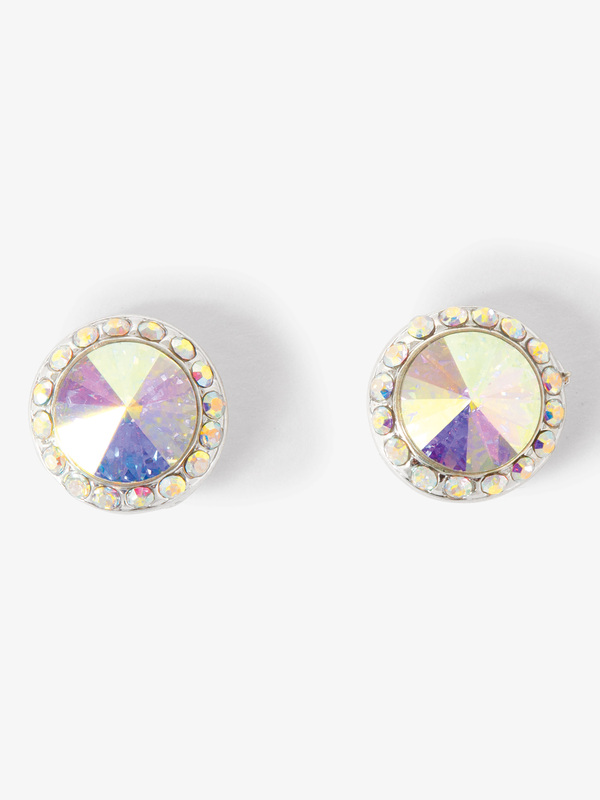 Made with high quality materials for maximum durability and sparkle, Go Girl products are guaranteed to make your ensemble pop! These sparkly hair combs will look amazing around your hair bun! 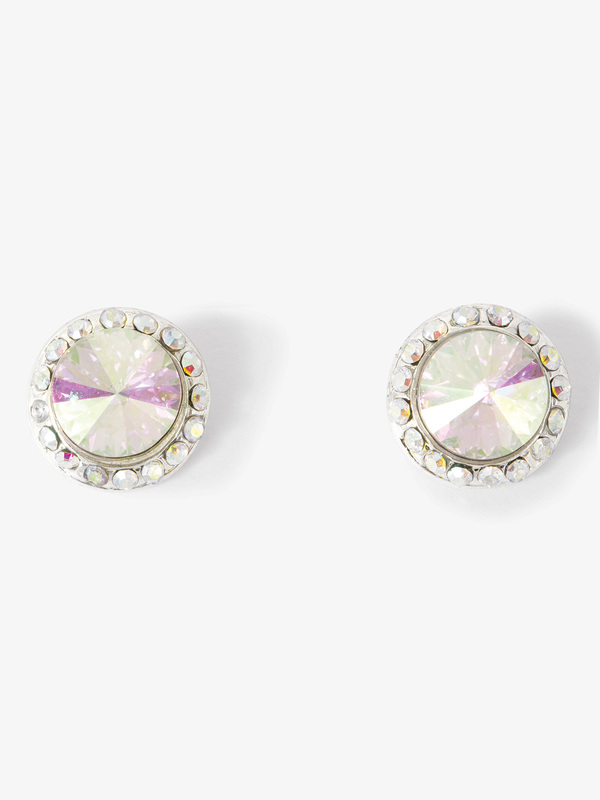 Identical pair included. Hair combs measure 3.75-inch in length and 1.5-inch in width. Go Girl Rhinestone Embellished Hair Bow GB: Go Girl is a trusted brand among dancer's for over 20 years. 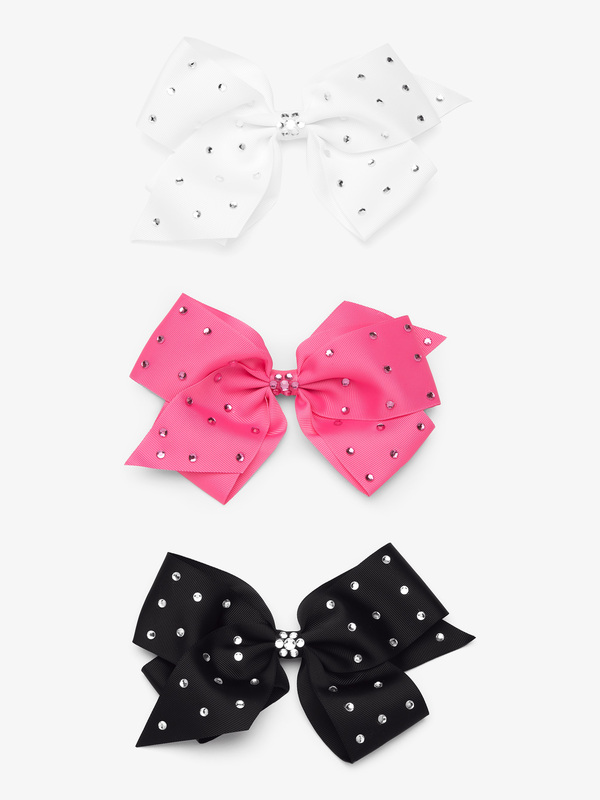 Made with high quality materials for maximum durability and sparkle, Go Girl products are guaranteed to make your ensemble pop!Add a dash of color to your little Ballerina's outfit with this pretty rhinestone grosgrain hair bow! 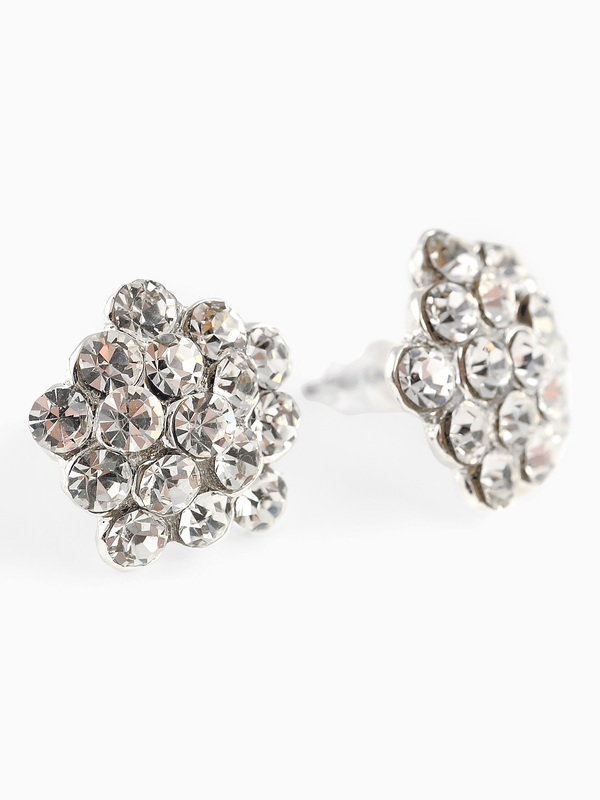 Features sparkly rhinestones and a sturdy alligator clip to hold bow firmly in place. 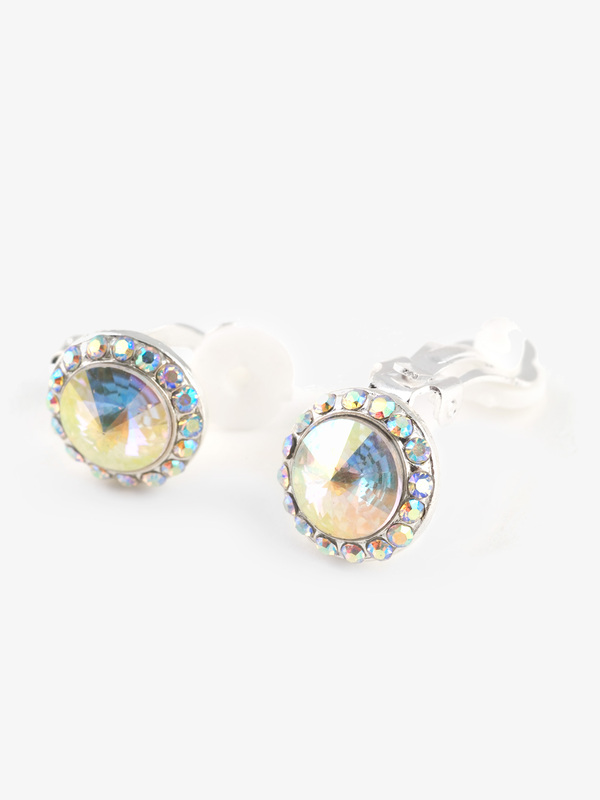 Go Girl Rhinestone Ponytail Holder PTB10: Go Girl is a trusted brand among dancer's for over 20 years. Made with high quality materials for maximum durability and sparkle, Go Girl products are guaranteed to make your ensemble pop!Add some glitz to your pony tail with this sparkly hair elastic! 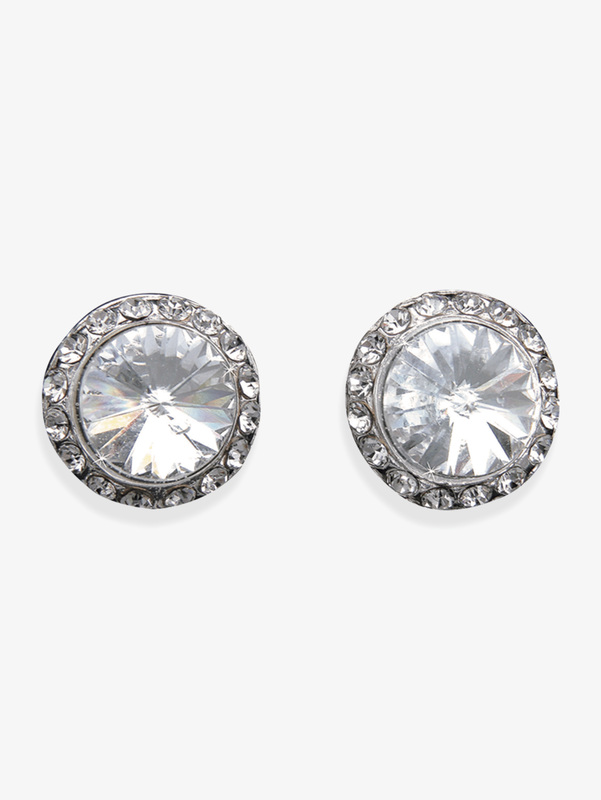 Features 10 rows of shimmery rhinestones and an attached elastic. 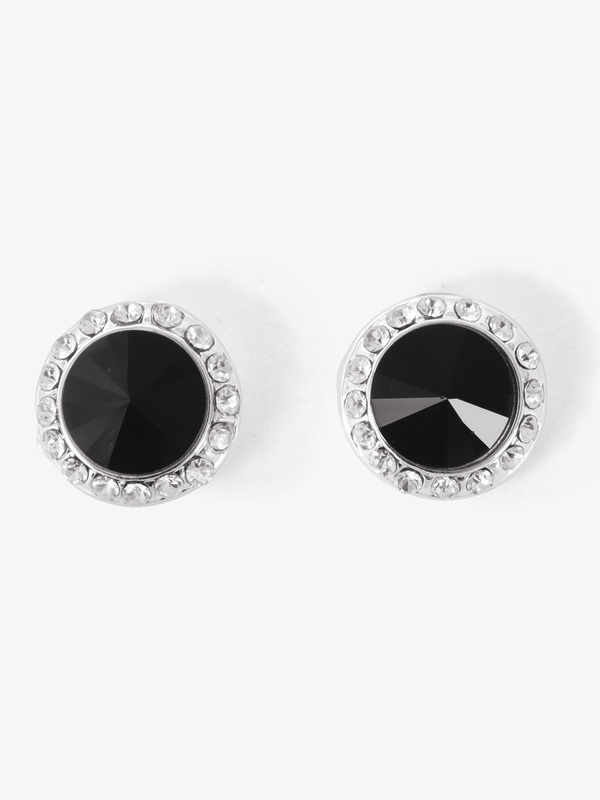 Perfect for everyday wear or performances! Silver plated, won't tarnish. 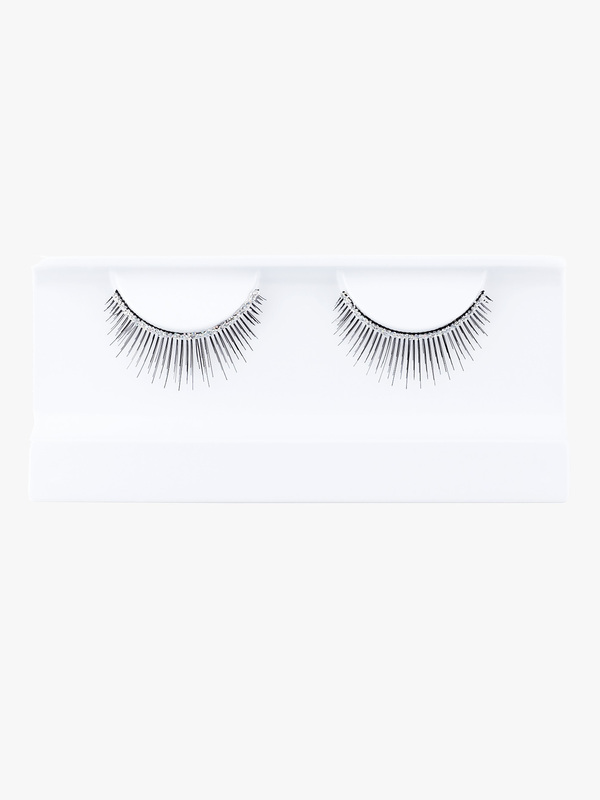 Go Girl Diamond Band Eyelashes LDB: Go Girl is a trusted brand among dancer's for over 20 years. 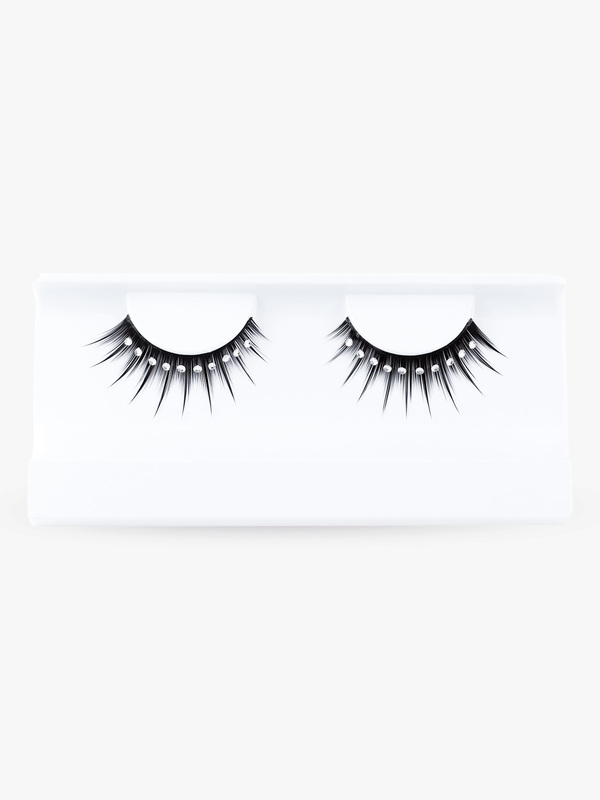 Made with high quality materials for maximum durability and sparkle, Go Girl products are guaranteed to make your ensemble pop!Diamond jewel eyelashes are perfect for adding some serious sparkle to your performance outfit! Don't forget, our eyelash glue can help rescue fallen jewels! 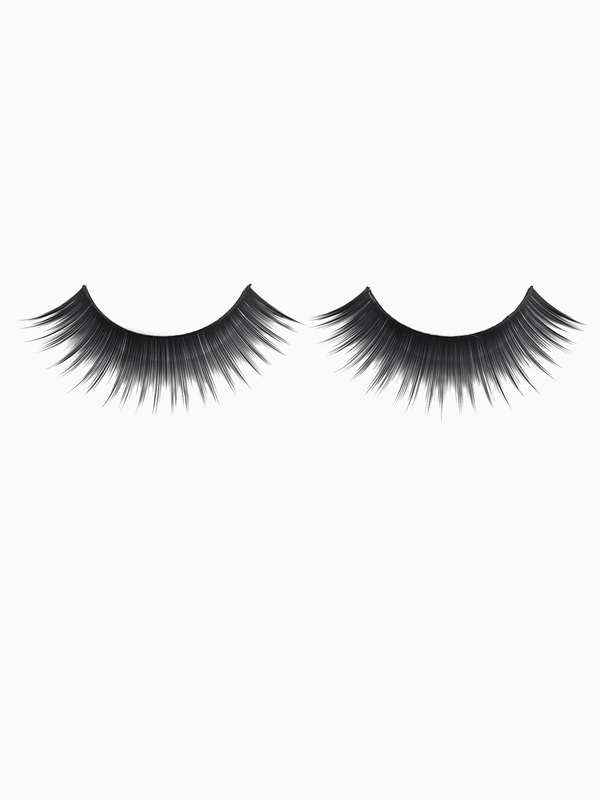 Go Girl Fat Lash Eyelashes with Glitter Band FLR: Go Girl is a trusted brand among dancer's for over 20 years. Made with high quality materials for maximum durability and sparkle, Go Girl products are guaranteed to make your ensemble pop!Fat Lashes-inch with glitter enhance the effects of faux eyelashes with an added sparkle eyeliner band! 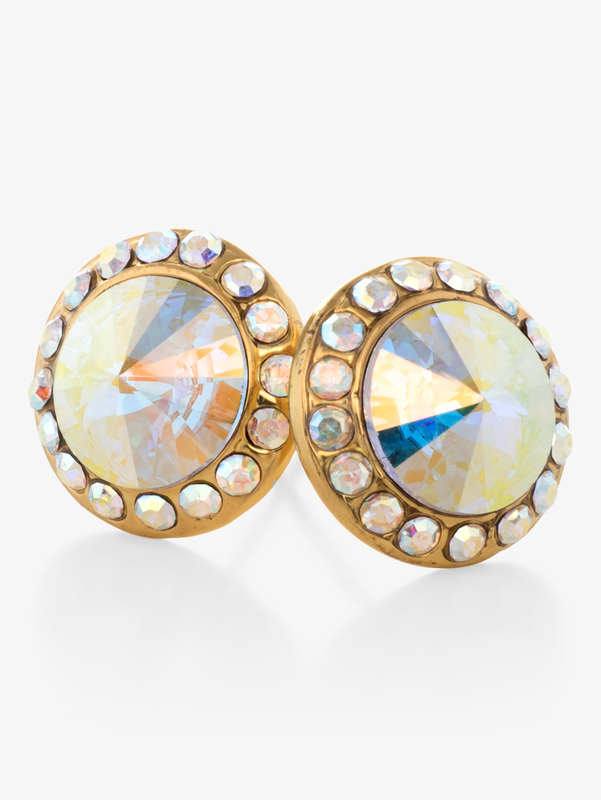 Designed to stand out during performances! 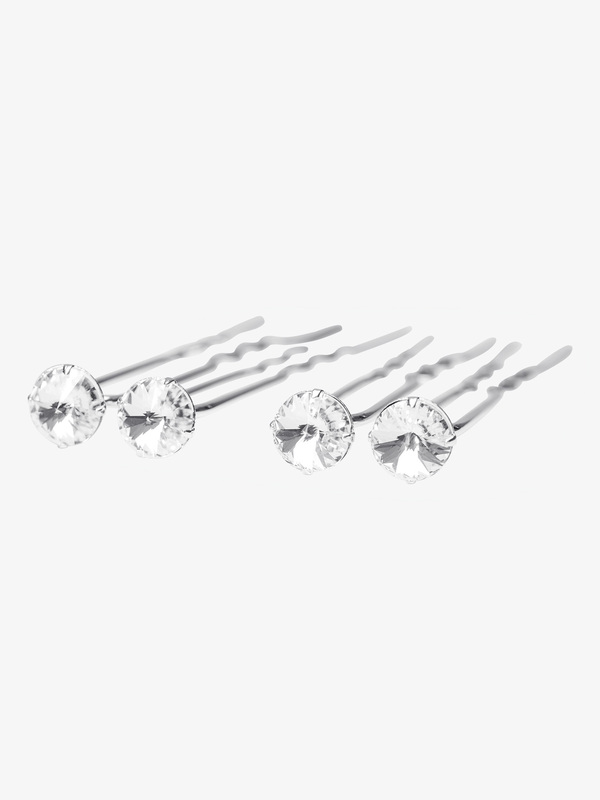 Go Girl Rhinestone Hair Pins HPS8S: Go Girl is a trusted brand among dancer's for over 20 years. 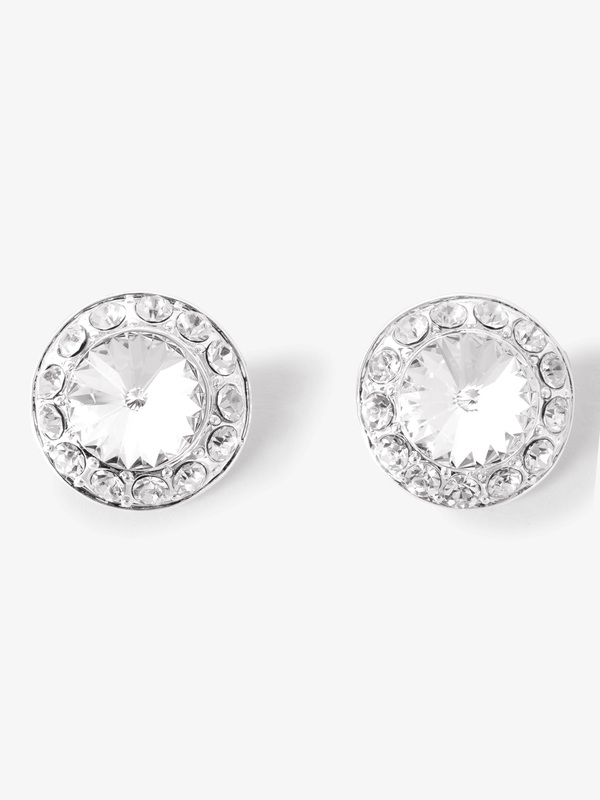 Made with high quality materials for maximum durability and sparkle, Go Girl products are guaranteed to make your ensemble pop!These fancy rhinestone pins are the perfect addition to any updo or bun! 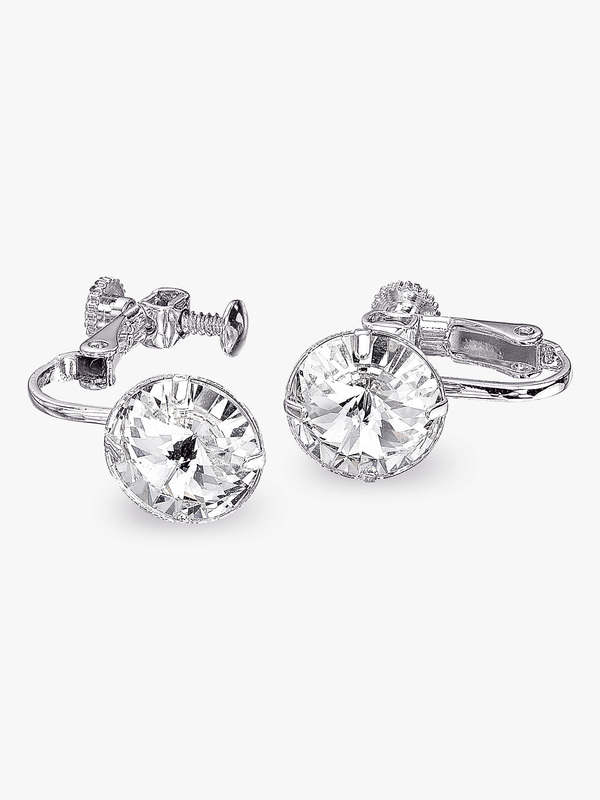 Silver plated, won't tarnish. Hypoallergenic. 4 per pack. 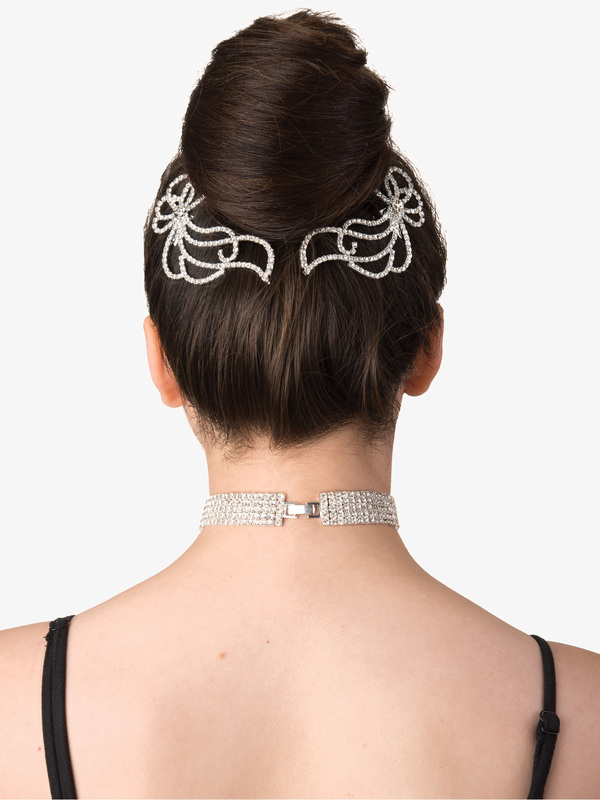 Go Girl Rhinestone Hair Comb WWC: Go Girl is a trusted brand among dancer's for over 20 years. 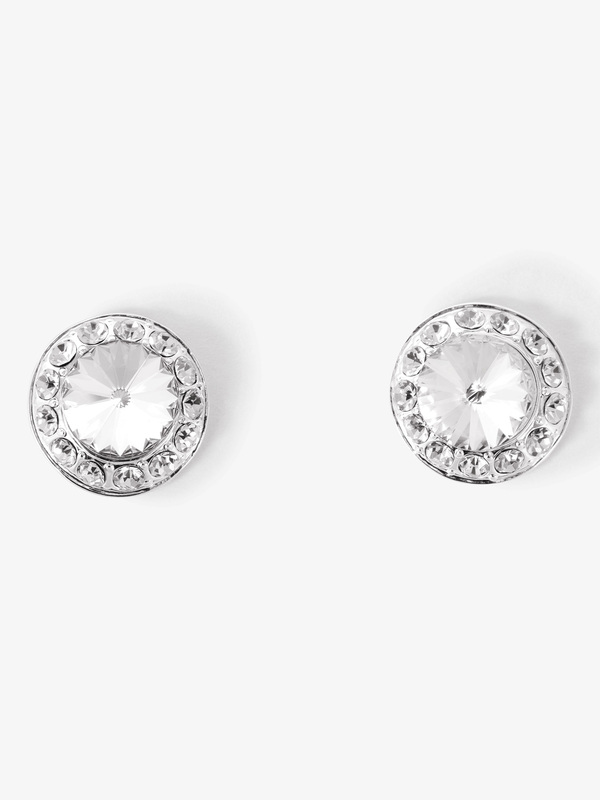 Made with high quality materials for maximum durability and sparkle, Go Girl products are guaranteed to make your ensemble pop!This dazzling hair wrap is covered in sparkly rhinestones. 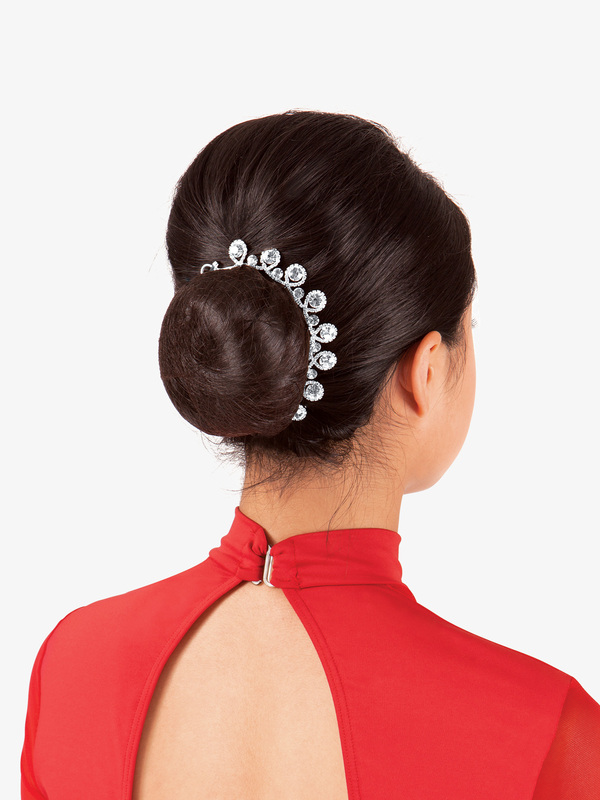 Comb is flexible and can be molded to fit a variety of hair styles from classical ballet buns to french buns! Features a bobby pin on each side and a center comb to hold comb securely in place. 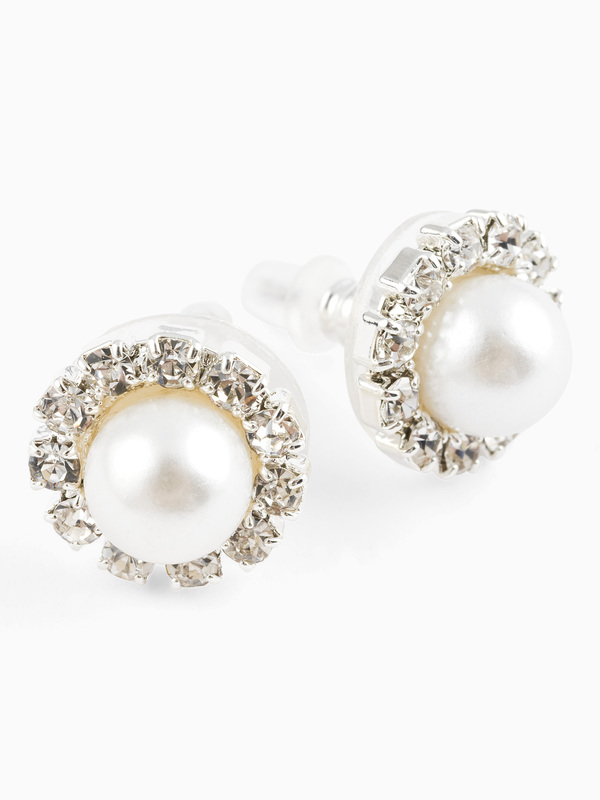 A great addition to any performance outfit. 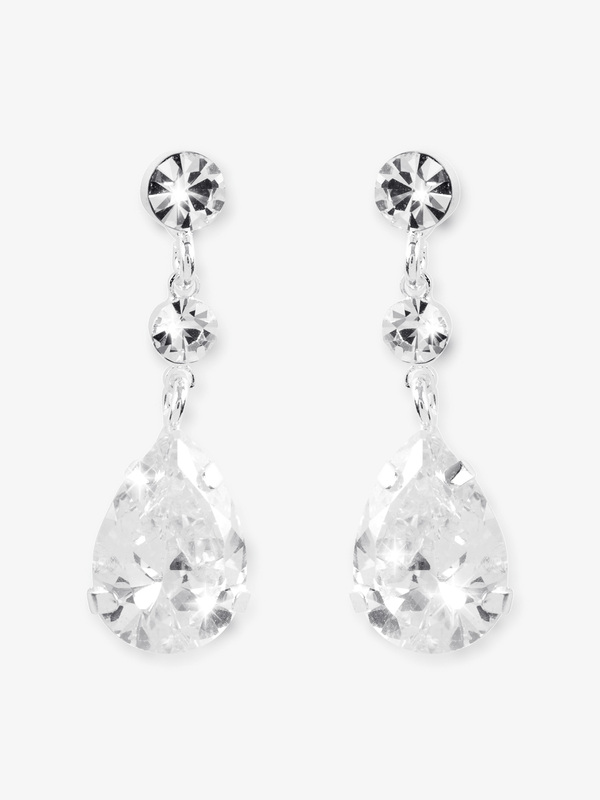 Silver plated, won't tarnish. Hypoallergenic. 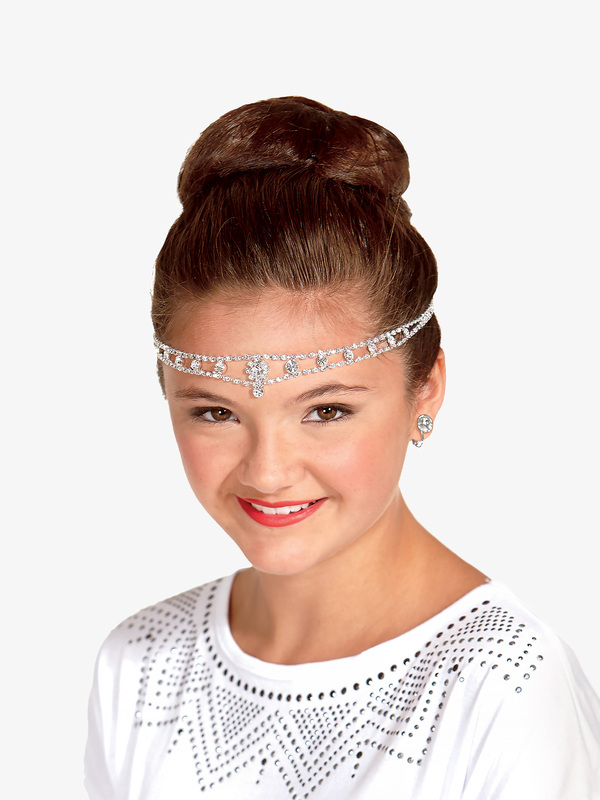 Go Girl Rhinestone Headband FHBT: Go Girl is a trusted brand among dancer's for over 20 years. 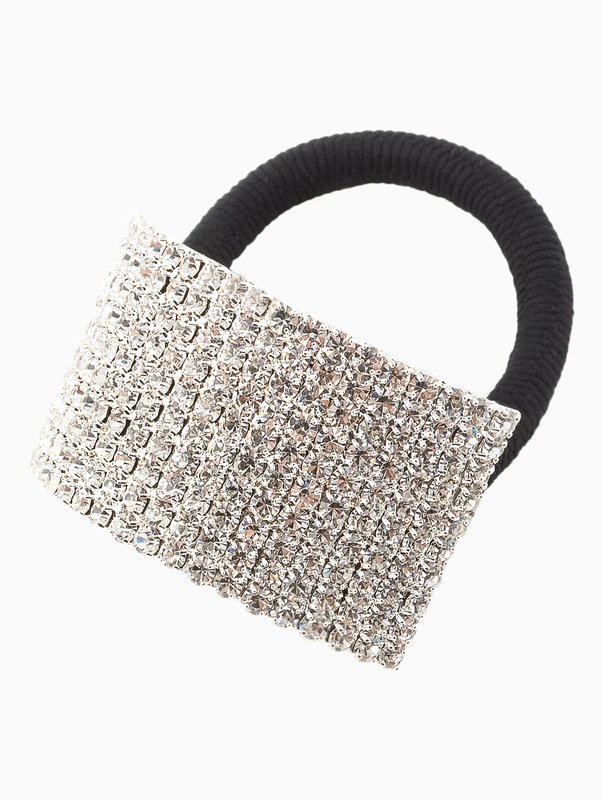 Made with high quality materials for maximum durability and sparkle, Go Girl products are guaranteed to make your ensemble pop!This dazzling rhinestone headband features an attached elastic to hold headband securely in place. Wear in your hair as a traditional headband, or wear over your forehead for a super trendy look. ?Silver plated, won't tarnish. Hypoallergenic. Go Girl Hypo-Allergenic Eyelash Glue ELGU: This glue is more than meets the eye! 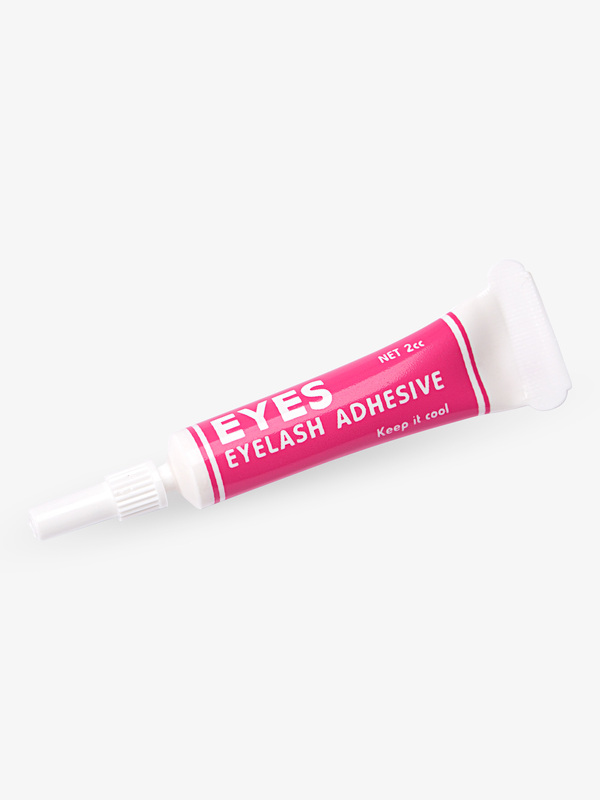 Perfect to keep in your dance bag for gluing eyelashes into place and adhering loose rhinestones to costumes!